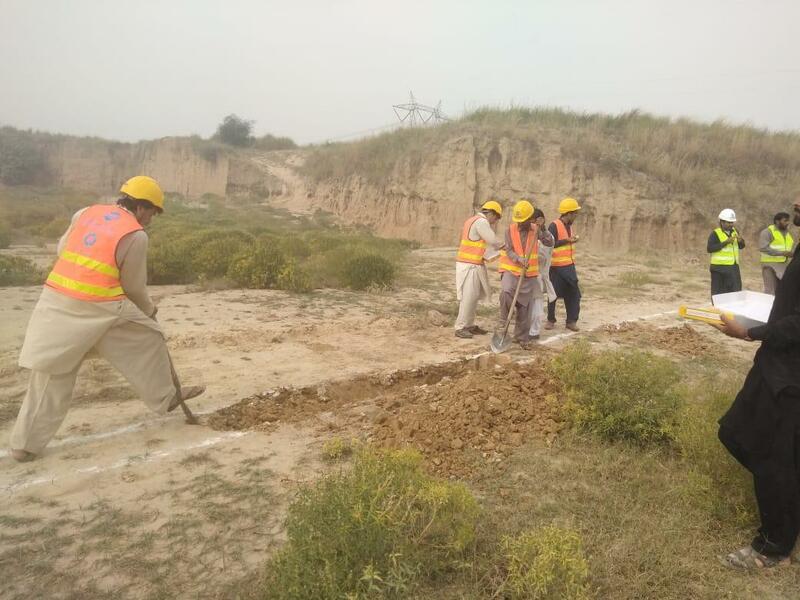 Up Country Enclosures has a background of developing Foreign Office Employees Co-operative Housing Scheme under approved plans and bye-laws of RDA. 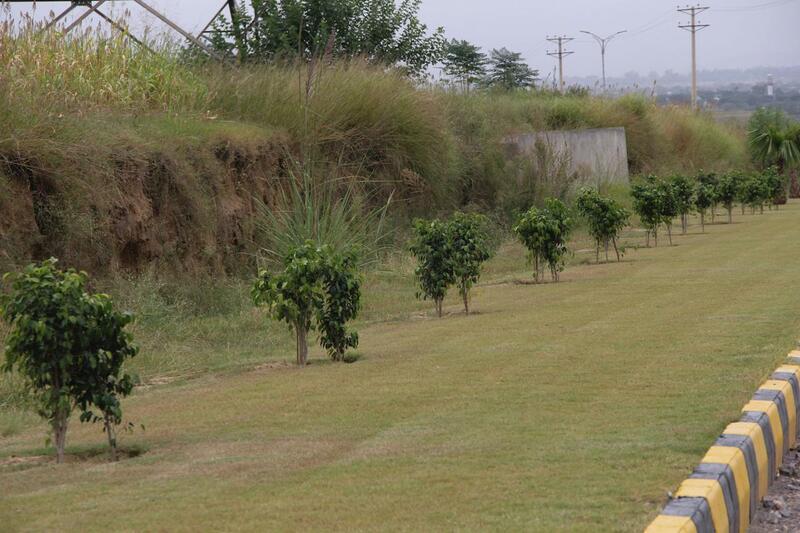 The society is committed to delivering this project within specified time and provide all basic facilities and amenities to the potential residents before physical possession of plots. 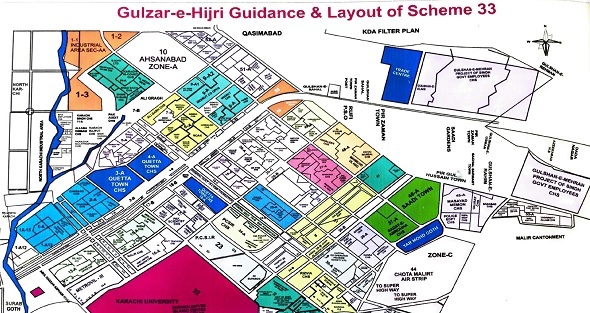 The society is ideally located on Girja Road near Thalian Interchange. 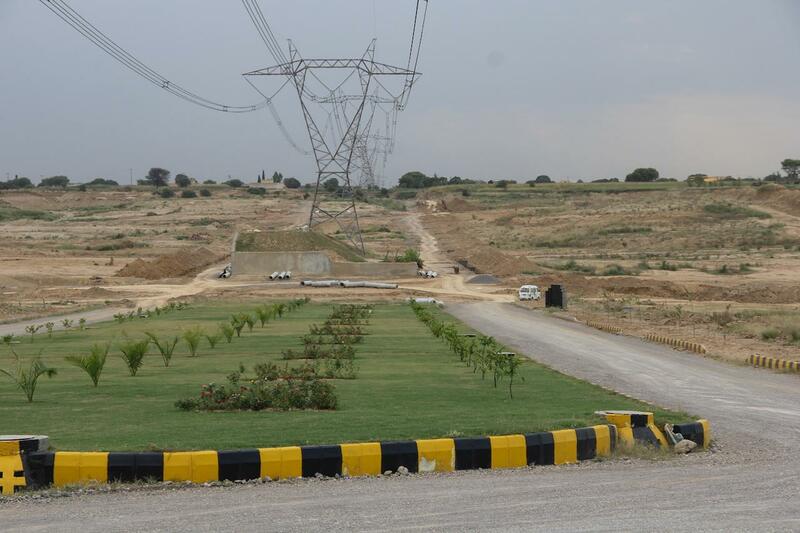 Neighboring projects include FOECHS and CBR Phase 2 Islamabad. 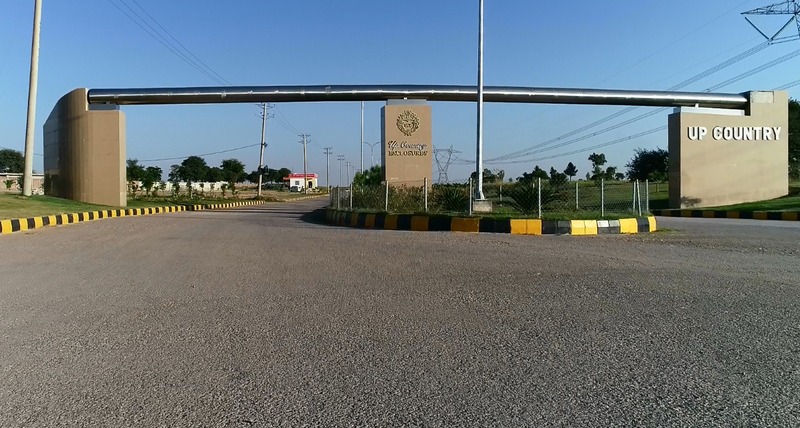 After the construction of Rawalpindi Ring Road, this whole area will become a suitable place for residence with easy access to Islamabad and Rawalpindi through Ring Road. As you can see on the map, Up Country Enclosures is nestled between FOECHS and CBR Phase 2. 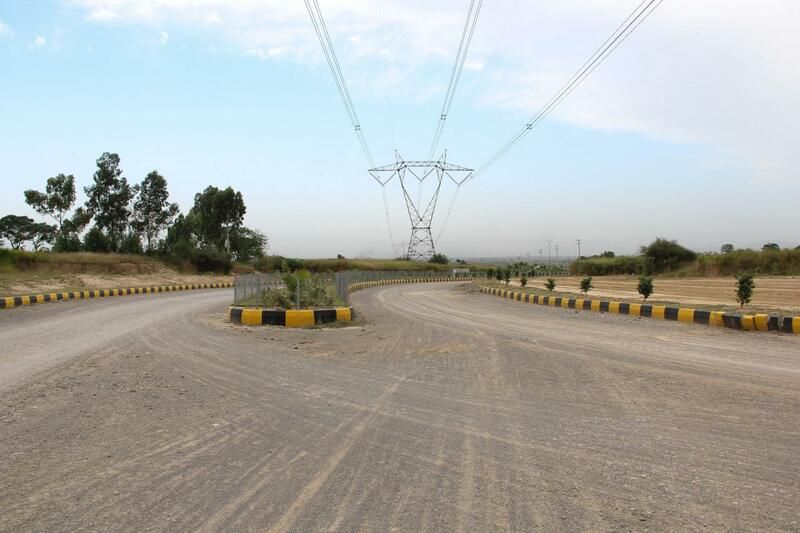 It is accessible from GT Road through I-14, I-15 and I-16, as well as Girja Road. The society is committed to following contemporary standards of development and providing all basic amenities to its residents. Apart from provision of utilities, the society will ensure health, educational and recreational facilities to the potential residents. 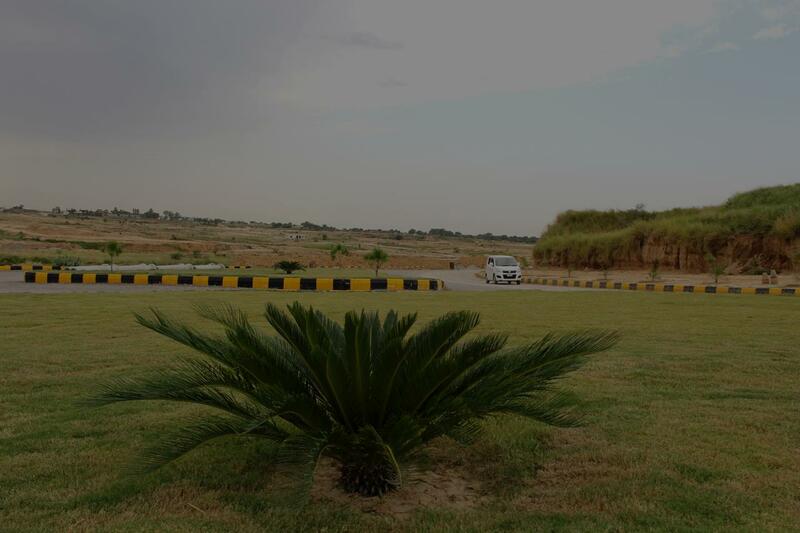 Apart from the above-mentioned amenities, the society will ensure a secured gated community where you will be able to enjoy all basic facilities at your doorstep. 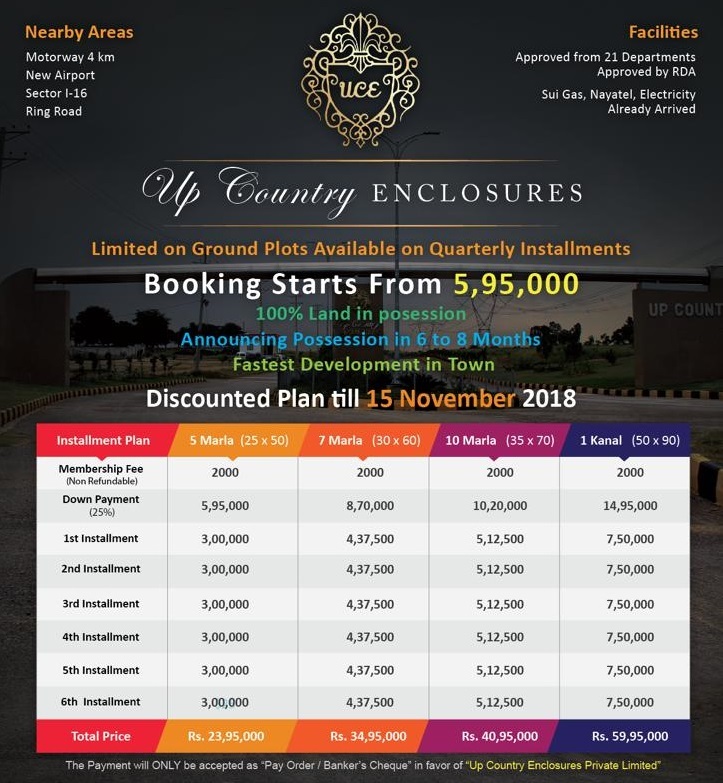 Up Country Enclosures offers 5 marla, 8 marla, 10 marla and 1 kanal residential plots on 1.5 years installment plan. Bookings start from 25% down payment, while remaining amount is payable in 6 equal quarterly installments. Please note that bookings are currently available at discounted prices till 15th November 2018, so you can avail the given prices till the given time. Official prices have been revised already, so do not delay your decision if you want to buy a residential plot in this scheme. If you need any further assistance on booking or other details regarding Up Country Enclosures Housing Scheme, feel free to contact us via email at marketing@manahilestate.com.